In ‘The Death of a Civil Servant’, an administrative clerk accidentally sneezes on a hierarchical superior at the opera, which results in great embarrassment and hilarious and futile attempts at atonement. 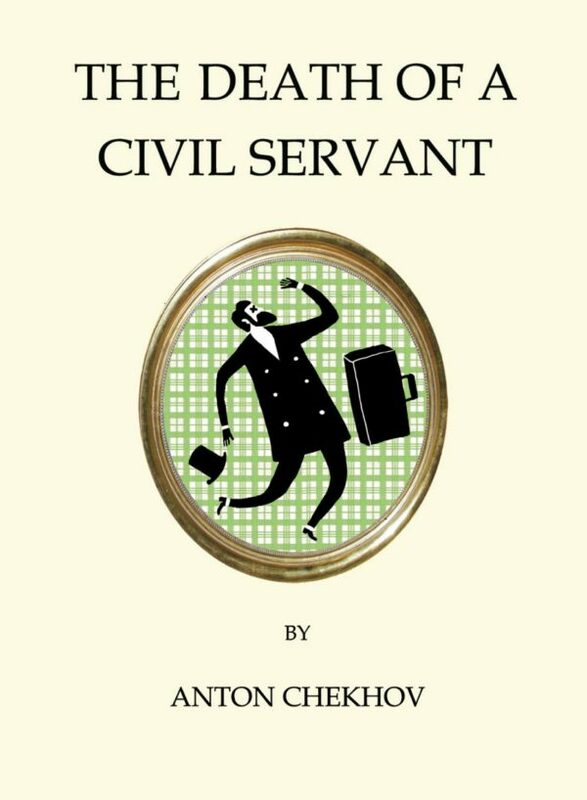 The other short stories included in this volume, ‘A Calculated Marriage’, ‘The Culprit’, ‘The Exclamation Mark’, ‘The Speech-Maker’, ‘Who Is to Blame?’ and ‘A Defenceless Creature’ are in the same absurdly comical vein. 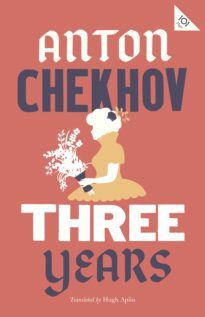 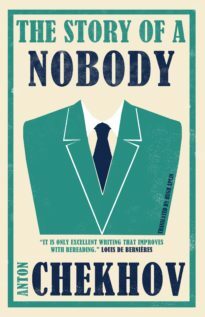 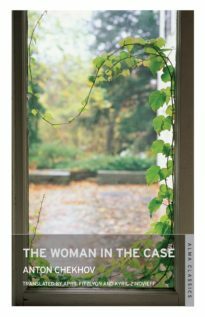 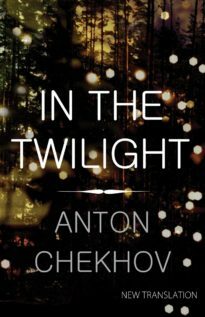 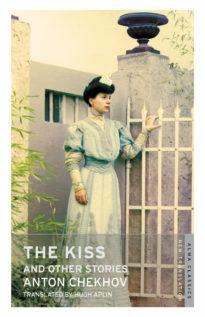 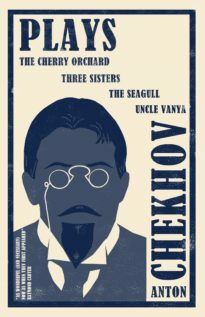 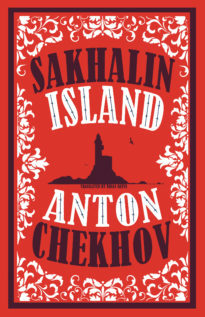 This short collection shows Chekhov in an amusing, playful light, poking fun at the greed, sycophancy and ignorance of his characters, with the moral detachment that also characterizes his major, serious works.